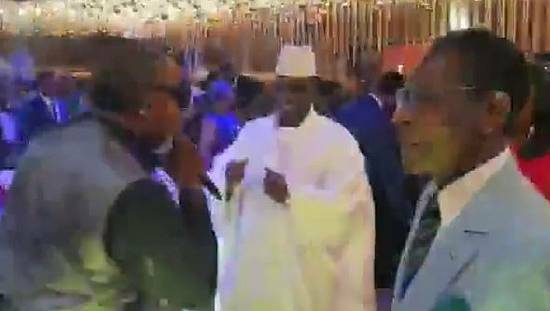 Gambian president Yahya Jammeh has condemned United Nation’s Secretary-General Ban Ki-moon and rights organisation Amnesty International after they demanded an investigation following the death of an opposition activist in custody. 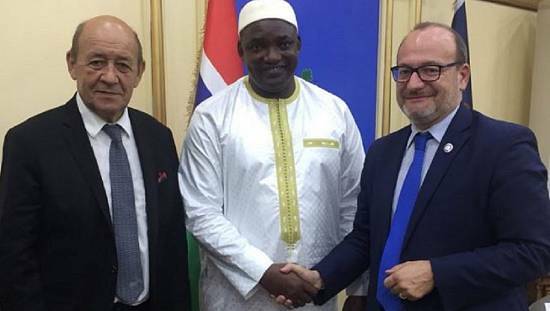 The UN together with other rights groups have been calling for an inquiry into the death of Solo Sandeng, a Gambian activist who died after he was detained by security forces for leading a protest calling for electoral reforms in the country. 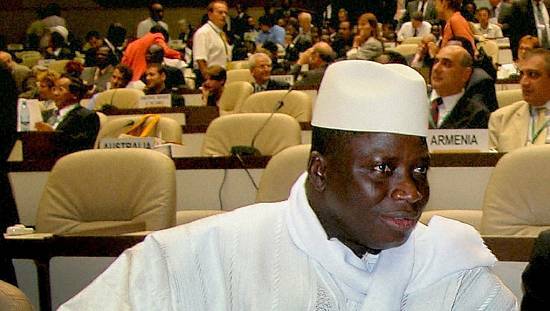 “Ban Ki-moon and Amnesty International can go to hell!” Jammeh said in an interview with the weekly Jeune Afrique, in response to a question about the death of the United Democratic Party activist last April, who was in custody. 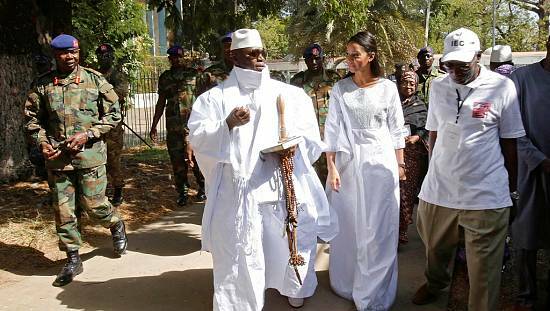 A military officer and former wrestler, Jammeh has ruled the tiny West African country with an iron fist since he seized power in a coup in 1994, and is regularly accused of sanctioning a catalogue of human rights abuses. The country is set to hold presidential elections in December and opposition groups have called for reforms to enable the elections to be free and fair. Exiled Yahya Jammeh, family banned from entering U.S.